The finest coffee beans from around the world are masterfully roasted by one of the Italy's premier coffee producers to create the rich and robust taste of authentic Italian coffee. 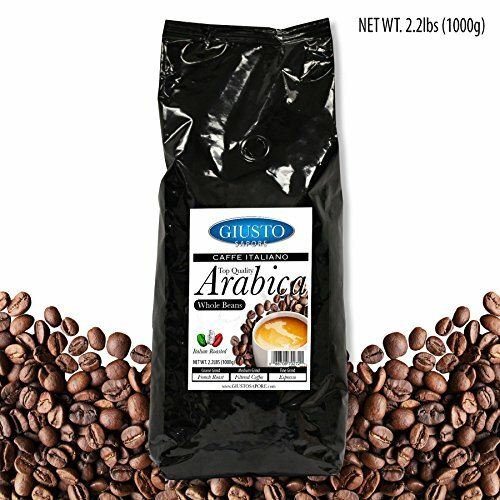 Top Quality Arabica - 100% Arabica beans, smooth and nuanced flavors and with no added preservatives. HAND PICKED: Only the most exceptional coffee beans are hand picked to ensure the freshest quality and robust flavor that goes with Italian Roasted Coffee. PRODUCED: The finest coffee beans from around the world are masterfully roasted by one of the Italy's premier coffee producers. FAMILY MADE: Premium gourmet coffee brand that is imported and made in Italy. INGREDIENTS: Top Quality Arabica - 100% Arabica beans, smooth and nuanced flavors and with no added preservatives. If you have any questions about this product by Giusto Sapore, contact us by completing and submitting the form below. If you are looking for a specif part number, please include it with your message. Maxwell House - Coffee Regular Ground 1 1/5Oz Special Delivery Filter Pack 42/Carton "Product Category: Breakroom And Janitorial/Beverages & Snack Foods"